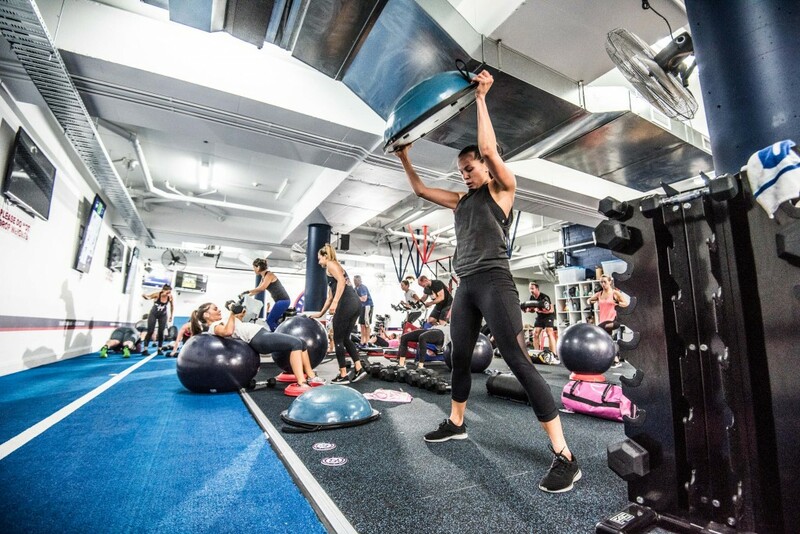 The world’s fastest growing fitness brand – F45 Camps Bay – will open its first Cape Town studio in Camps Bay early March. Australian-‘born’, F45 was originally designed for celebrities like Leonardo di Caprio and Nicole Kidman by trainer Luke Istomin. Founded in 2012, it quickly amassed a cult following, now boasting an impressive portfolio of 1000 studios in 36 countries. F45 is based on HIIT (high intensity interval training) which is perfectly suited to today’s time tight and health conscious society. Marc Train – a 24-year-old Capetonian and former equity analyst– first experienced F45 in Sydney. Recognising the potential of the franchise for the South African market, he partnered with Trent Cutler – renowned former NRL rugby player and owner of two studios in Sydney – with the idea of opening the first branch in Camps Bay, then expanding across SA in 2018. He says that in contrast to many traditional gym routines, F45 focuses on everyday movements like lunges, squats, jumping for twisting, so the risk of injury is low. 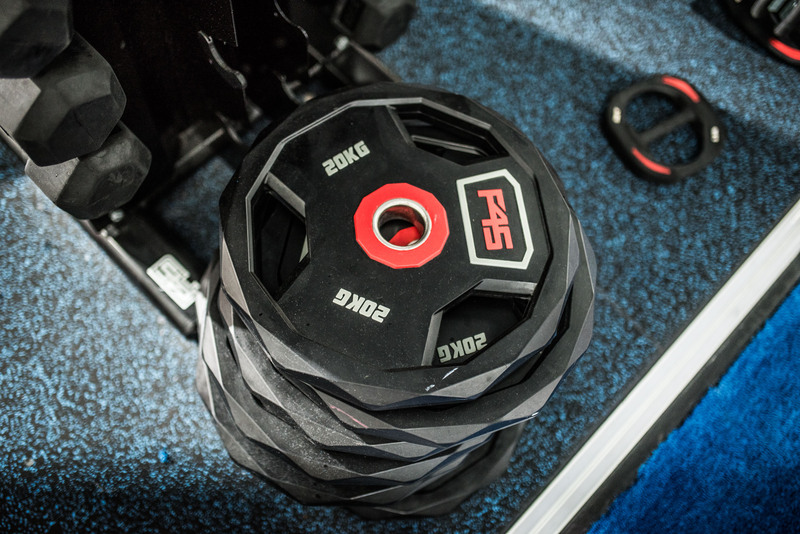 F45 has 27 different 45-minute workouts using a combination of interval, cardiovascular and strength training and high intensity interval training (HIIT) – perfect for the modern person’s low attention span! 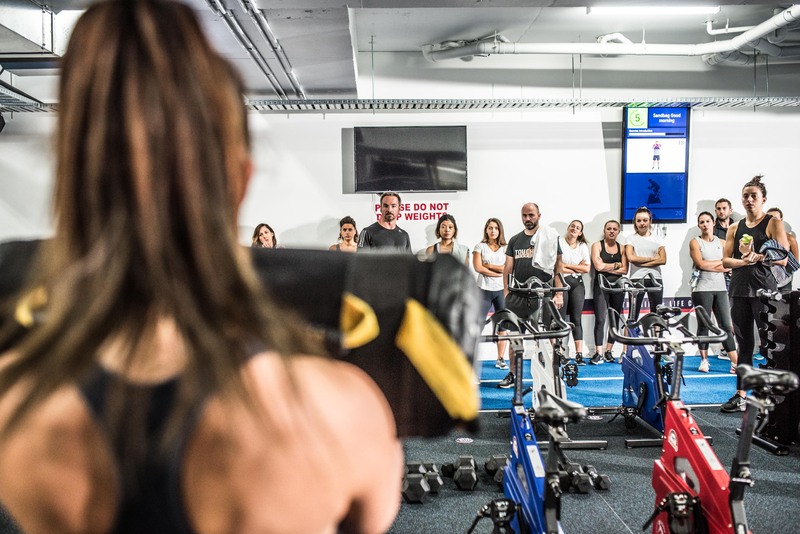 The workouts are also supported by a meal plan and there’s an F45 app with regular fitness challenges to bring a little tech into the experience. Sitting at a desk all day has a negative impact on our physical health. Humans are made to move but these days we find it tricky to fit in training when we only have an hour’s lunch break to spare. A 45 minute F45 training session accommodates limited time with maximum results. With trainers and TV screens broadcasting the exercises, you can hit the ground running and immediately know what to do. The American College of Sports Medicine (ACSM) surveyed over 4000 fitness professionals and found high intensity interval training (HIIT) to be the top trend for 2018. Essentially, HIIT involves brief bursts of extremely high-intensity cardio exercise, balanced with equal or longer periods of rest. Multiple research studies have shown that it usually outperforms the weight-loss won through traditional cardio. 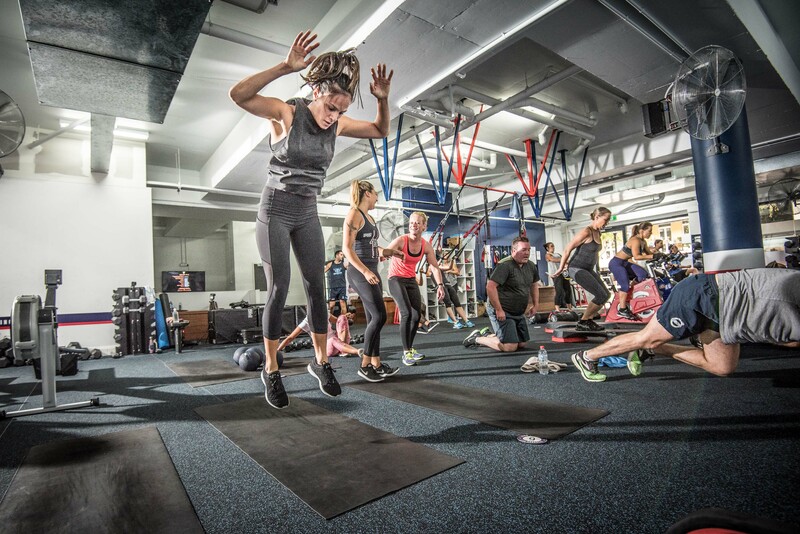 F45 combines HIIT with circuit and functional training. This combination of interval, cardiovascular and strength training accelerates fat burning and muscle building. It’s also gained F45 close-to-cult standing internationally. 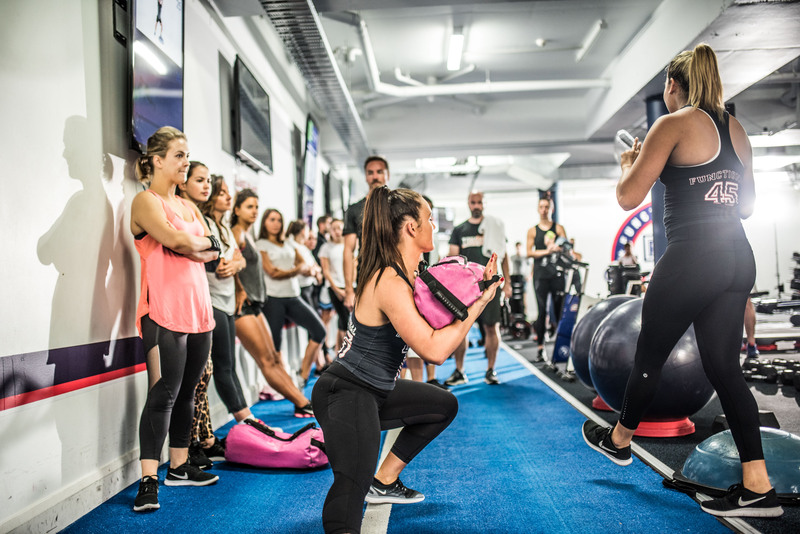 Group training can be intimidating when it’s perceived to be pitched at a fitness level you may be nowhere near.F45 is aimed at all levels and individual trainer attention. Each one is calibrated to allow you to reach your potential, at your level. Working out is often a put-your-headphones-in, lonely kind of experience. 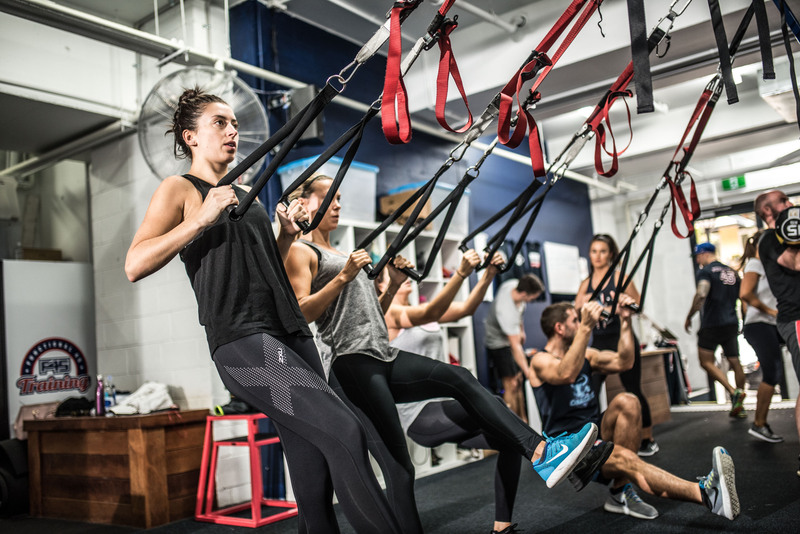 F45, by contrast, is all about the group training dynamic, which is ACSM’s second biggest trend for 2018. With no mirrors and no egos, it brings together an enabling assemblage of like-minded people with a genuine interest in supporting each other’s fitness journeys. And this community exists around the world. All F45 franchises show the same workout at the same time. This means Saffas sweat alongside Aussies and Americans, creating a global network of comradery and great abs. The first Cape Town franchise will open in Camps Bay early March. To find out more or to sign up for a free one week trial, visit F45 Camps Bay.